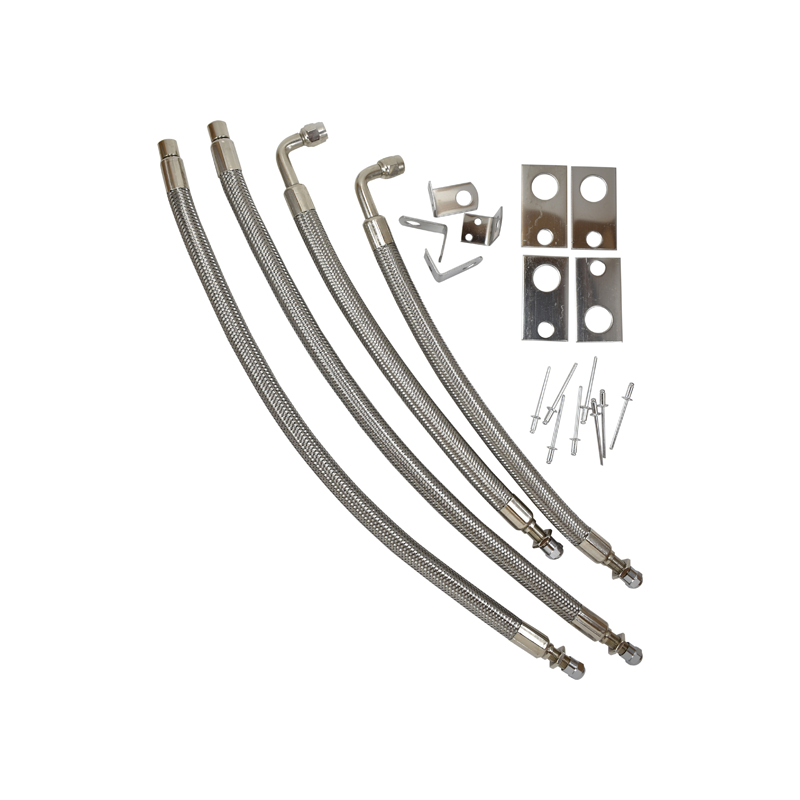 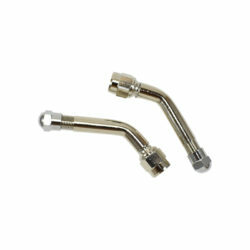 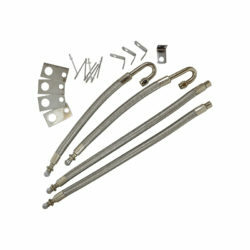 This 4 Hose Kit works on 22 inch and up steel dual wheels (for aluminum wheels use 8110A). 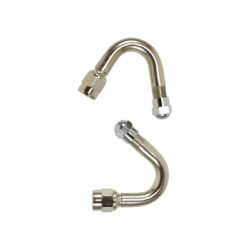 Includes 15” inner stem and 10“ outer stem plus all the parts you need to mount the extensions stabilizers to your wheel cover. 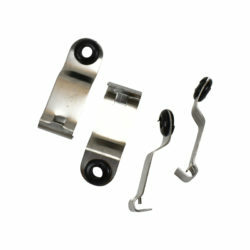 You will rivet 2 L-brackets on opposite sides of the center hub part of your wheel cover and these brackets will stabilize the flexible extension for inflating or adding TPMS.